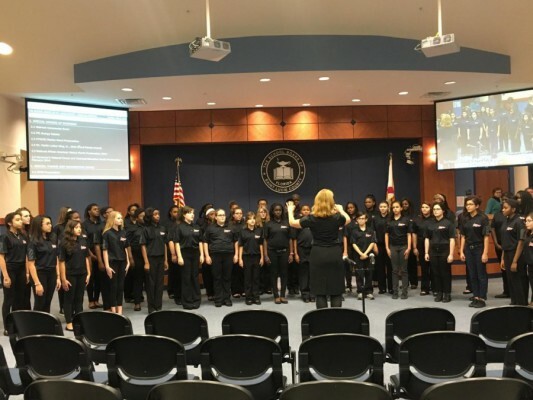 FGMS Select Chorus sang at the School Board meeting on Tuesday, February 9th. Mrs. Kathy Osking, Choral Director, was very proud of their performance. PreviousPrevious post:School District Grade Increases in St. Lucie CountyNextNext post:Recycling is Fun!